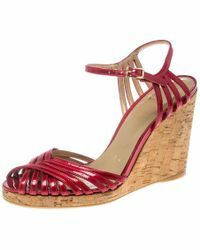 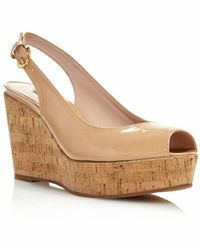 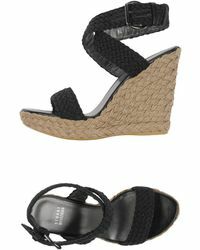 Sophistication and innovation are found throughout Stuart Weitzman's collection of covetable wedges. 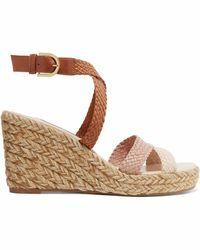 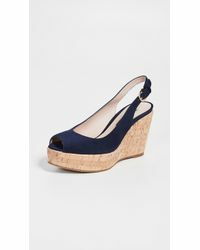 Showcasing the latest trends while still maintaining the brand's originality, each pair of wedges offers women an added dose of excitement to fuel into their ever-growing wardrobes. 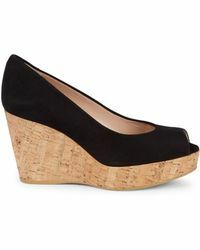 recognised globally for its unique use of materials such as cork, wallpaper, vinyl and 24-karat gold, Stuart Weitzman wedges are designed for the modern woman who loves to experiment. 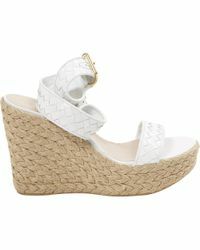 Shop the range of wedge sandals and platforms for round-the-clock style.